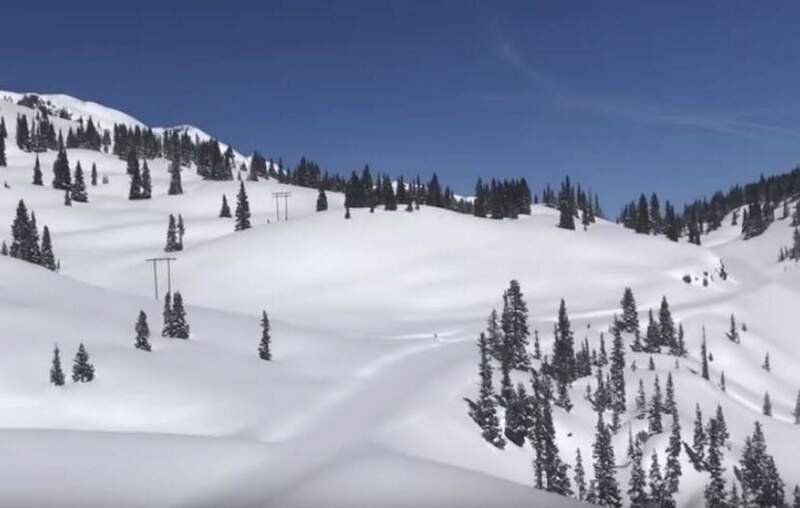 Red Mountain Pass was closed for 19 days in March after heavy snow blanketed the highway in 3 to 4 feet of snow and triggered numerous avalanches that crossed the road. U.S. Highway 550 between Silverton and Ouray closed shortly before midnight March 3 and reopened March 22. The Colorado Department of Transportation flew the length of the pass, which is part of the San Juan Skyway (scenic byway), on March 15, capturing this video. 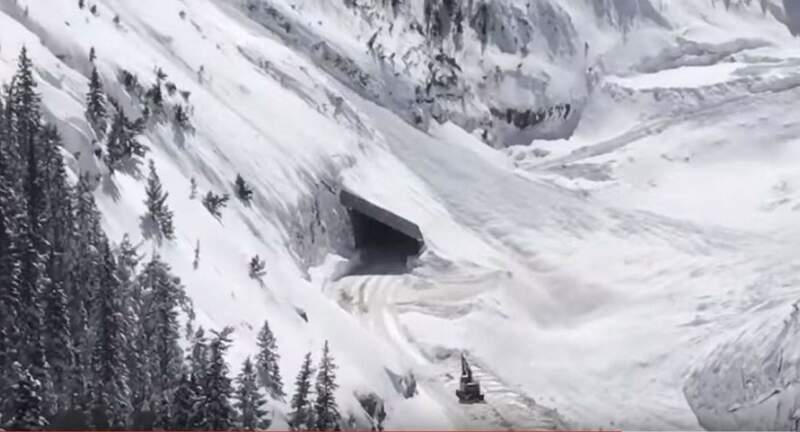 Avalanches covered the road in 10 to 30 feet of snow in numerous locations, and the snow was 60 feet deep near the West Riverside slide path on the north side of the pass, which can be seen at about the 8-minute mark of the video. Two crews with four or five people on each crew worked 12-hour shifts on each side of the pass. The Colorado Department of Transportation did a flyover of Red Mountain Pass on March 15. The pass was closed for 19 days, from March 3 to March 22, because of heavy snowfall and avalanches.